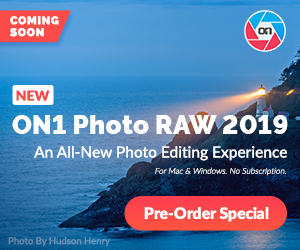 Well its finally here, the Canon EOS 1D-X mark II. Rumors and speculation have been flying around the past few weeks about this camera. 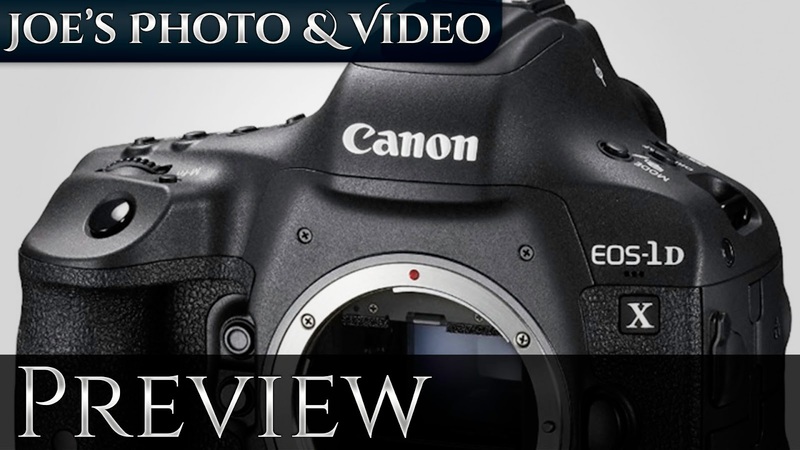 In this preview video we can toss those rumors to the side and take a close look at the specifications of Canons flag ship DSLR.